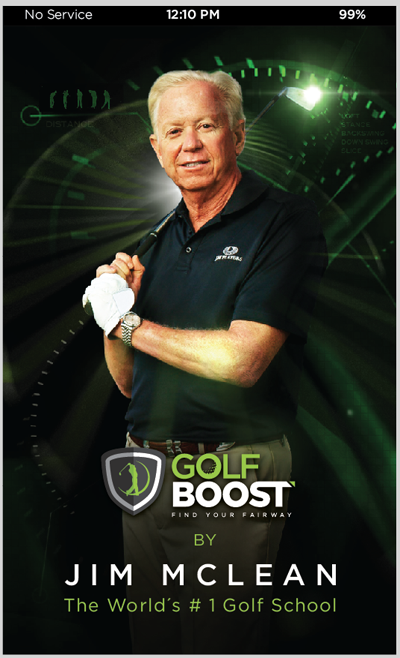 Jim McLean is now part of Golf Boost! Together with Jim we will disrupt golf teaching! After many years of development we finally bring you the technology to boost your swing anywhere. 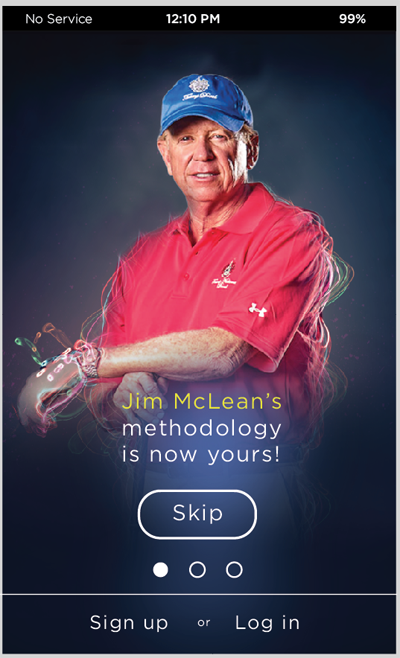 You can now get a free lesson using our revolutionary golf app implementing the Jim McLean teaching system. Just download on your phone and get a FREE lesson! 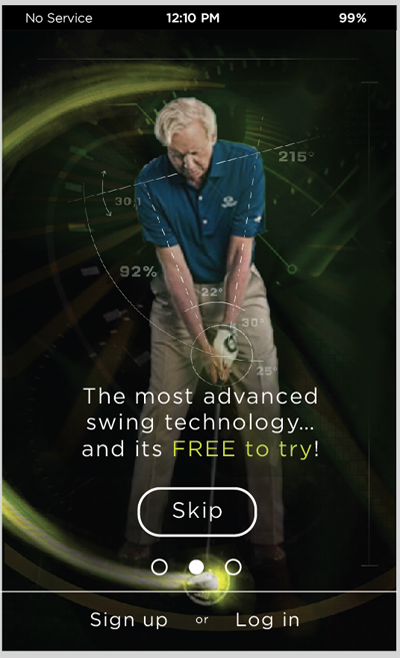 Using the most advanced swing technology by Jim McLean. The World's #1 Golf School.